If you find that no matter how much you vacuum, your carpet still does not look like it used to, it may be time for deep cleaning. While there are do-it-yourself cleaning methods on the market, hiring a professional is the safest, fastest and easiest option. 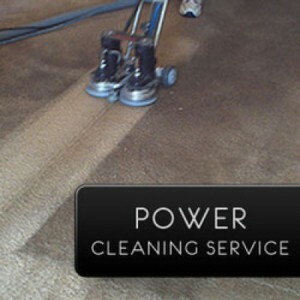 Clean Quik Carpet Service is one of the most trusted names in carpet cleaning in the Nashville and Middle Tennessee area. For over 20 years, Clean Quik has been providing fast, efficient, thorough, and bonded cleaning at highly competitive prices. Carpet cleaning professionals who utilize certified carpet cleaning products as part of their cleaning process are the right choice for the best results. Using certified professional service providers is an easy way to make sure that your carpets are professionally cleaned with quality products that will help maintain your carpet’s life and beauty.